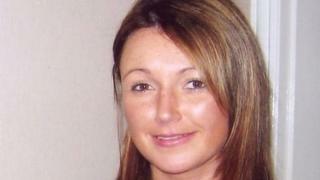 A man seen near the home of missing Claudia Lawrence remains a key person to trace 10 years on, police have said. The chef, 35, failed to arrive for work at York University on 19 March, 2009. The case remains unsolved and although no body has been found, North Yorkshire Police believe she was murdered. Speaking on the anniversary of the disappearance, Det Supt Dai Malyn reiterated his belief that information was being withheld and that the answer "lies locally". The case has been hampered in the last decade by a lack of data and information from phones or social media, and poor CCTV coverage around Miss Lawrence's home in Heworth, in York. During the original investigation and a review five years later, CCTV images were released of a man seen near an alley behind the house both on the morning of her disappearance and the night before. 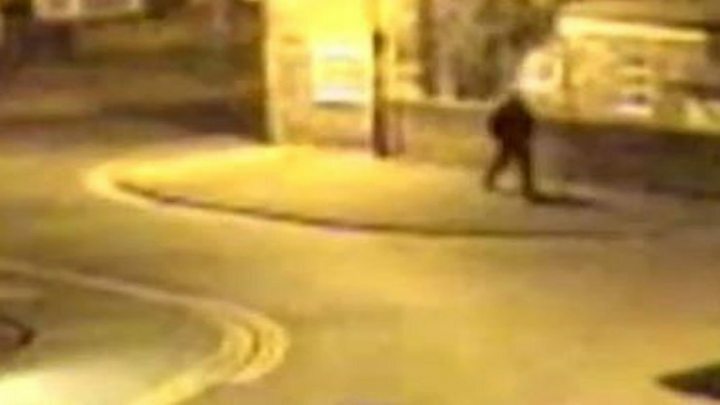 Media captionPolice still want to trace a man seen on CCTV near missing Claudia Lawrence's home. Footage shows him walking into Heworth Place, which leads to the back of her home, before reappearing a minute later, on both occasions. "The call we really want is the one that helps piece together the parts of the jigsaw we already know regarding her last movements and people she associated with and places frequented." Miss Lawrence was last heard from by her mother Joan, who she spoke to on the phone on the evening of 18 March 2009. She failed to arrive for her job at Goodricke College the following day and was reported missing by her father, Peter. Police said the investigation had been difficult because Miss Lawrence did not use social media or own a smartphone. Det Supt Malyn said he did not believe she had been the victim of a stranger attack because analysis of her mobile showed it had been deliberately turned off on 19 March while still in the York area. Nine individuals have been arrested or interviewed in connection with the case, but no charges have been brought. It has since been wound down but police said they would investigate any new leads.